How To Fix iMessages Not Working On Mac in iOS 11.3? Most users love to communicate with each other using different portals; with iMessages being one of them. iMessages allows users to freely send and receive messages via iPhone, iPad or Mac. 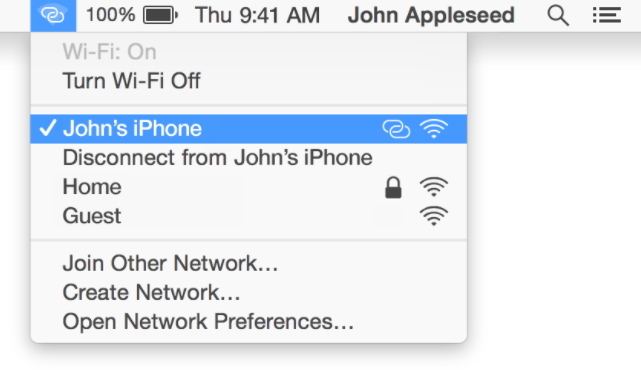 What happens if someone finds that their iMessages isn’t working property? Won’t it be too much of a hassle? This is why we are going to show you how to fix the problem when iMessages not working on Mac. There are a great many of reasons leading to this issue. Let us run through the possible causes and its fixes. The first thing you need to do is make sure that you have a stable internet connection. iMessages can only synchronize when you have active internet connectivity. So, check out if your phone has an active internet or else try to reset the router and reconnect again. You need to visit the Apple system status page to check whether iMessages service is down or not. It doesn’t happen very often but if there is an outage, you can find it on the website and know that the problem is with the server and not at your end. 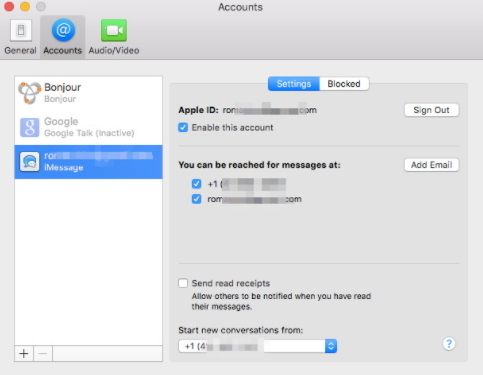 Make sure that iMessage is enabled on your Mac. From the top menu on the Mac, head to ‘Messages’ and then to ‘Preferences’. Now, move to ‘Account’ and then check on enabling this account, or it will show that you are not online. iMessage is a built-in App on Mac, there is no individual update for this app. Thus you should check if there is an update for the Mac OS itself and do it if found. Sometimes the problems may occur because you may have changed the password on any other device. So, you should head to ‘Messages’ and then to ‘Preferences’ and then further to ‘Accounts’. Check if the option of iMessages is selected on the left panel. You should click on sign out and then sign in again after a while. It might fix the issue too. You can try to force quit the message app. In order to force quit, you need to click on the Apple icon which is present at the top left and then in the force quit application menu, choose force quit messages. Open it again after a while and see if it is working properly. We hope that at least one of the above tips should help you fix the problem. 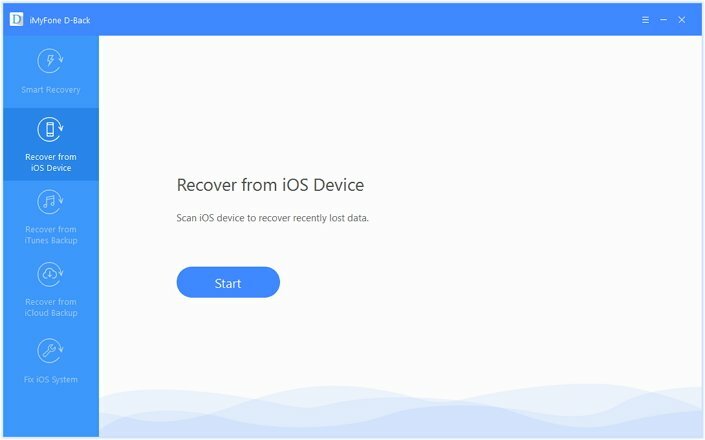 However, if this problem still persists, you need to know how to recover your deleted iMessages as this tip too may come in handy if there is an important iMessages you want to get hold of. One of the top software which you can use has to be iMyFone D-Back iPhone data recovery. It is by far one of the best software. Let us see some of the salient features. You can preview almost all kinds of files from unreadable iTunes/iCloud backup and extract them to computer without affecting the other data. It can fix different kinds of iOS issues without incurring any type of data loss. 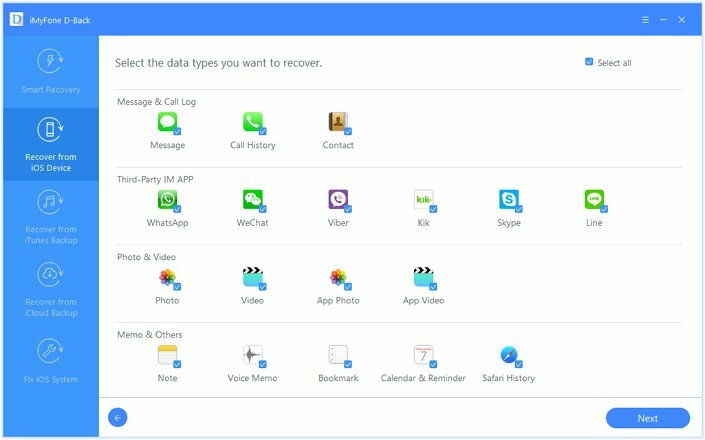 In order to recover your deleted messages, here are the steps to follow. Now, you will find the file types you want to recover. Choose Messages from that and then when prompted to connect your device to the system, do accordingly. When the program detects the device, you then need to click on ‘Scan’ to start finding the data you need. 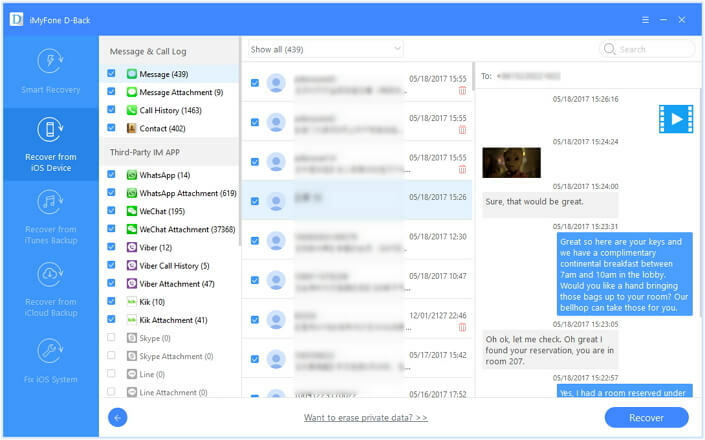 After the scanning, you can preview the content and choose the messages you want to recover. So, with these simple steps, you will be able to handle the messages that have been deleted. You can easily retrieve them and even access them again. As this software doesn’t incur loss of data, it turns out to be a good choice for one and all.